A 120′ by 60′ enclosed agriculture shelter for shows and receptions. A 100′ by 50′ covered open sided shelter with 40 picnic tables, restrooms and neighboring playground and splash pad. The playground and splash pad are shared park amenities. Daily Rental Fee: $79.50 (includes sales tax). A two story Colonial style house with a private lawn, front and back patios, and gazebo. Available for meetings, parties, receptions, reunions, etc. Located adjacent to the Hancock Pavilion and within a few yards from the Robinson Pavilion this full featured playground offers a play structure complete with climbing elements as well as multiple slides. The playground also offers a full set of swings for children to enjoy during their visit to the park. A 36′ by 24′ covered open sided shelter with restroom access, 12 picnic tables, restrooms and neighboring playground and splash pad. The playground and splash pad are shared park amenities. Daily Rental Fee: $53.00 (includes sales tax). Lakeview Springs offers a 9 hole executive golf course. This calendar can be used to check the availability of our Rental Facilities at Lakeview Park. This is a service provided to assist you in planning events at the park. This calendar does not serve as a guarantee that your particular date is available. Your rental date is only guaranteed when you have paid your deposit and have signed your rental agreement. 100′ by 40′ covered shelter. 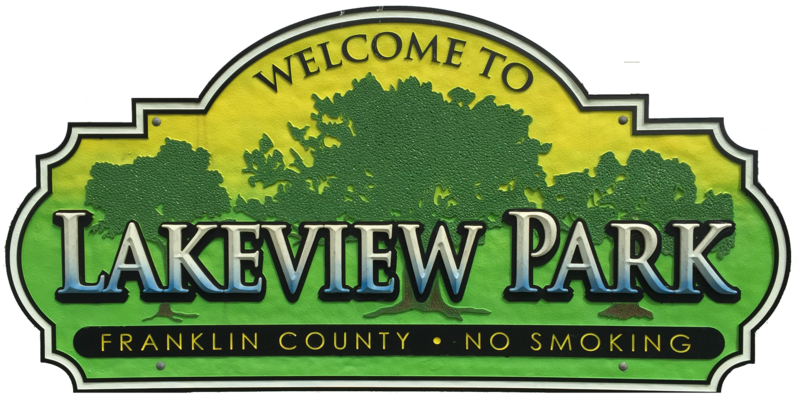 Lakeview Springs Golf is located at the corner of Georgetown Road and Steadmantown Lane, inside Franklin County’s Lakeview Park. 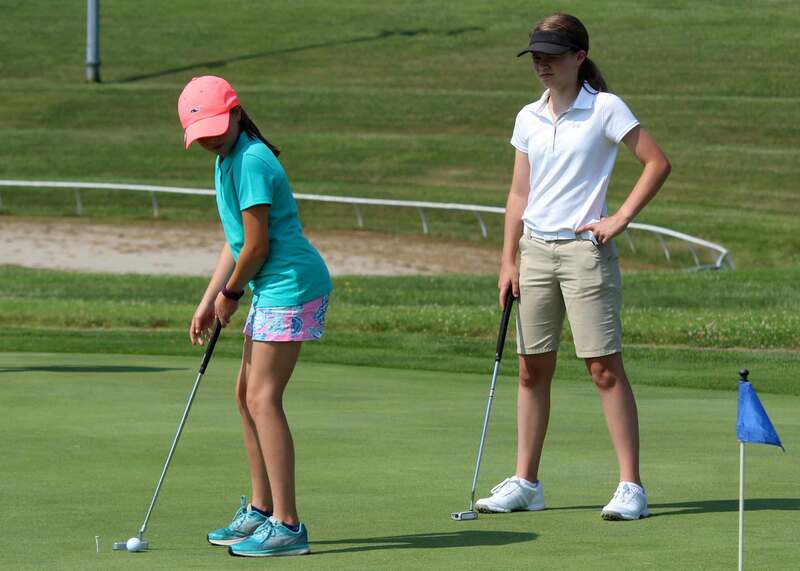 The golf facility offers a full service pro shop, quality driving range, 2 practice greens, short game practice area, and 9-hole executive course. It’s a perfect place to introduce yourself to the game, or take your game to the next level. Lakeview Springs is also the future site of The First Tee of the Bluegrass. Note: Cart Operators must be 16 years of age. Lakeview Springs offers single, family and corporate membership options. Membership pricing does not include sales tax. Golf Membership includes unlimited green fees. Memberships do not include carts. Range membership includes unlimited range balls. Combination memberships include unlimited green fees and range balls. It does not include carts. Corporate memberships include green fees and range balls for up to 12 employees. Carts are not included. Larger packages quoted upon request.